Christmas is coming! So get off the sofa, stop watching all those Christmas movies and start planning a day out with friends and family instead. There are numerous Christmas events to join and stunning decorations to check out. You could even take a spin around one of Hong Kong’s best ice skating rinks to help get in the mood. Whatever it is you’re interested in doing, you can plan it all below. 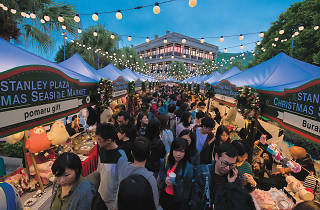 Head down to Hong Kong’s rowdiest street party as you count down to Christmas with fellow revellers. 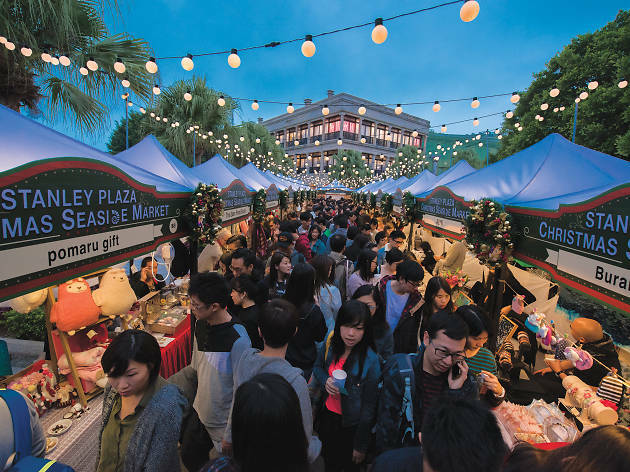 Guaranteed to be the liveliest spot in town, LKF is going all out this year with fantastic food, drink and live entertainment. Reserve your place at one of LKF’s bars early! 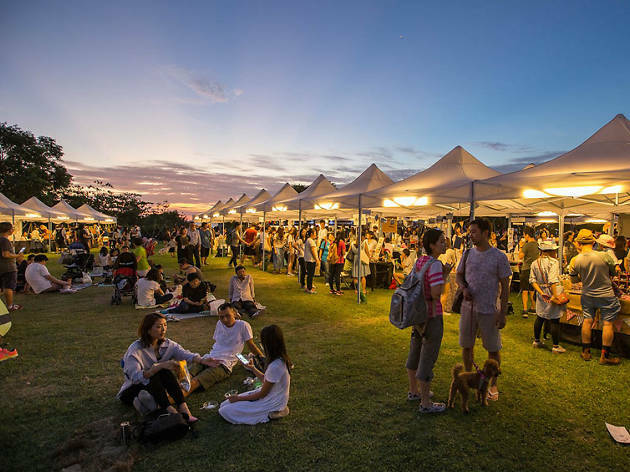 Discover the biggest and best things to do in the city over the next seven days.